MANILA, Philippines - A woman lost her right arm in an accident at the Metro Rail Transit (MRT) -3 Ayala Station in Makati City today, November 14. 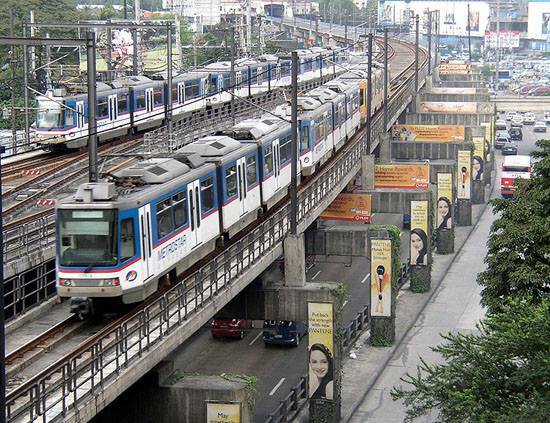 The woman identified as Angeline Fernando, 24, from Pasay City, fell from the platform of MRT station. According to Cesar Chavez, the transport undersecretary for rails, Fernando just got off the train she was riding when she suddenly felt dizzy. Fernando fell to the “coupler” or the connector that holds two train cars together, completely cutting off her arm. Fernando was immediately rushed to the Makati Medical Center at around 2:35 p.m.
MRT Ayala station supervisor Raffy Robles confirmed that Fernando is now safe. They also promised to shoulder all the medical bills of the victim. Chavez also clarified that she was not pushed by other passengers since the train was not full at the time. Nonetheless, an investigation by the Makati Police will be underway. He already requested that the CCTV in the area be looked into. ”Pinaiimbestigahan din natin bagamat kokonti lang ang pasahero, ano 'yung mga pagkukulang dito," Chavez told GMA News. Operations in the station immediately resumed by 4:00 PM.